Common Names: Nat-mur; sodium chloride; common salt. 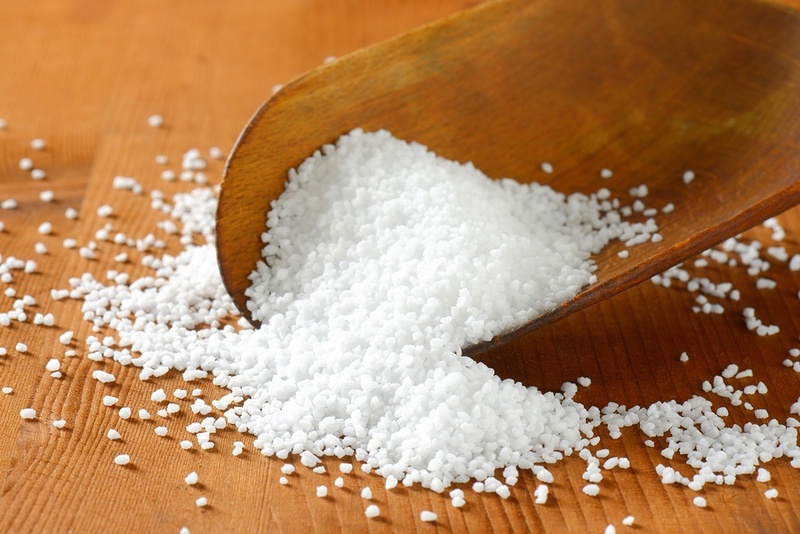 Natrium muriaticum (Nat-m.) is prepared from common table salt, yet, in potency, treats a large range of acute and chronic problems. Physical symptoms include dryness and cracking of skin, eczema, psoriasis, herpetic eruptions, constipation, headaches, backpain, and more. Complaints often follow grief, heartache, and disappointment. Those needing Nat-m can appear hard or closed, dislike lengthy conversation and prefer to be alone. They are sensitive and easily hurt but avoid talking about their problems and don’t like being comforted or consoled. Colds that start with sneezing. Watery or “egg-white” nasal discharge with a salty taste. Blocked nose alternating with a watery post-nasal drip. Worse from 10am to 3pm. Caused or worsened by sun or light. Like a hammer beating in the head. Children who develop headaches either before or when at school. Oiliness of face and hair. Dry, chapped lips; crack in centre of lower lip. Difficulty going to sleep, or unable to return to sleep on waking at night. Inability to weep or hysterical weeping. Hidden grief – difficulty talking about it. Sadness and depression following a loss of a companion animal or owner. Natrium muriaticum (Nat-m.) is available from our online store as a single remedy, and as part of the following Complexes (combination remedies): Brain Fog; Common Cold – Thick; Common Cold – Watery; Grief and Loss; Hay Fever; Headache – Tension; Headache – Migraine; Insomnia from Grief or Loss; Restless Legs; Tear Duct; Worms – Pin (Thread). For acute and self-limiting complaints, take one pill or five drops of the remedy every 2 to 4 hours (2 hours for intense symptoms, 4 hours for milder ones). Once an improvement is noticed, stop dosing and repeat the remedy only if symptoms return. If there is no improvement at all by three doses, choose a different remedy or seek professional guidance. Chronic symptoms or complaints require a course of professional treatment to manage the changes in potencies and remedies that will be required.